Here’s another chance for our super-talented athletes to show their colours. 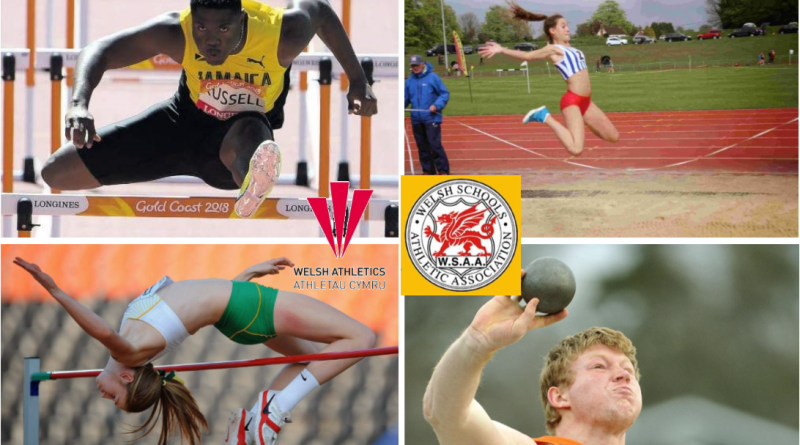 The Welsh Schools Athletics Association and Welsh Athletics Combined Events Championships will be held on Saturday 9th June 2018 at Swansea University Athletics Stadium. 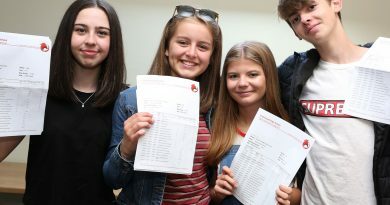 This track and field event features the Welsh Schools Junior, Middle and Senior Combined Events Championships, as well as the Welsh Athletics U13 Combined Events Championships. Download a copy of the entry form below (pdf or MS Word versions). 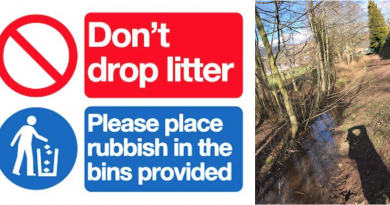 This must be submitted by Monday 4th June 2018 at 5.00 pm at the latest. Bronze Medal for CHS Girls Ski Team! 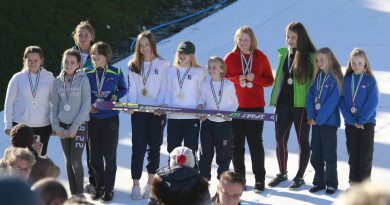 October 17, 2018 Anna McIlroy Comments Off on Bronze Medal for CHS Girls Ski Team!